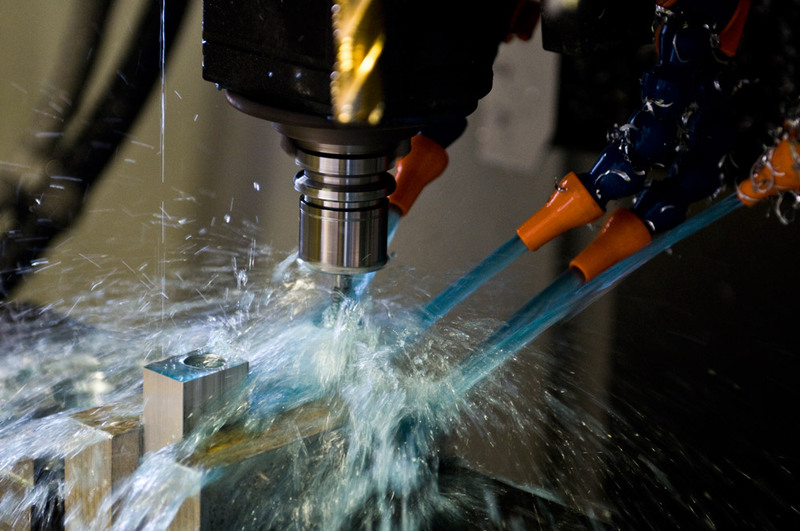 We offer CNC machining services, from custom milling solutions to creating replacement parts for obsolete CNC machines. 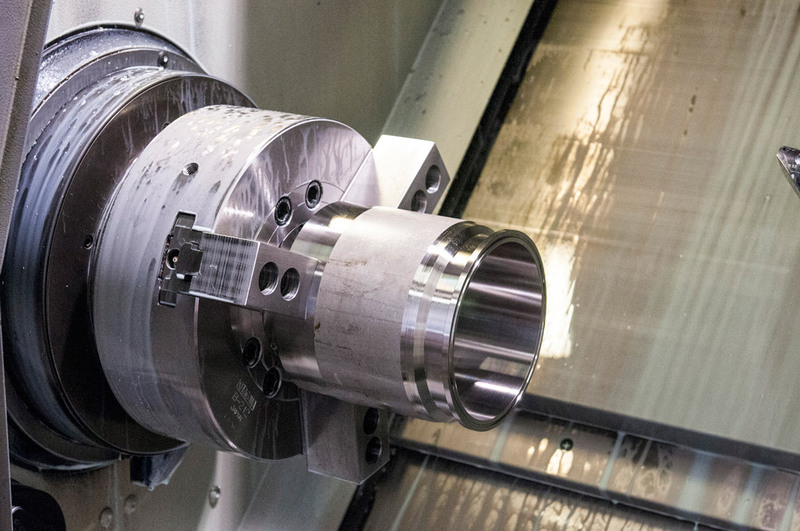 When it comes to CNC machining, we’ll make up just about anything—from CNC machine milling solutions that streamline your production process to simple CNC machining tools and parts. Need replacement parts for obsolete CNC machines? No problem. If it will help your production and profits, we’ll make it up. 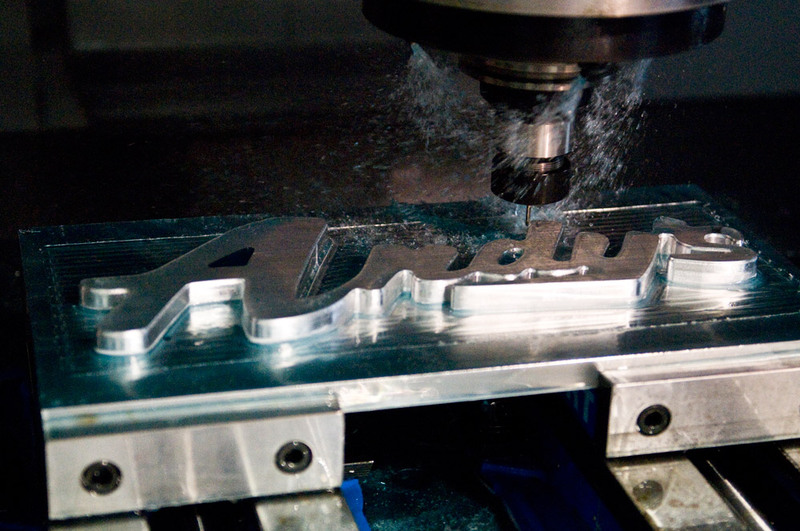 Getting inventive with CNC machine milling projects is what established HOLLOWAY as the leader among CNC machine shops. We take that role seriously and make up creative solutions for your unique problems. 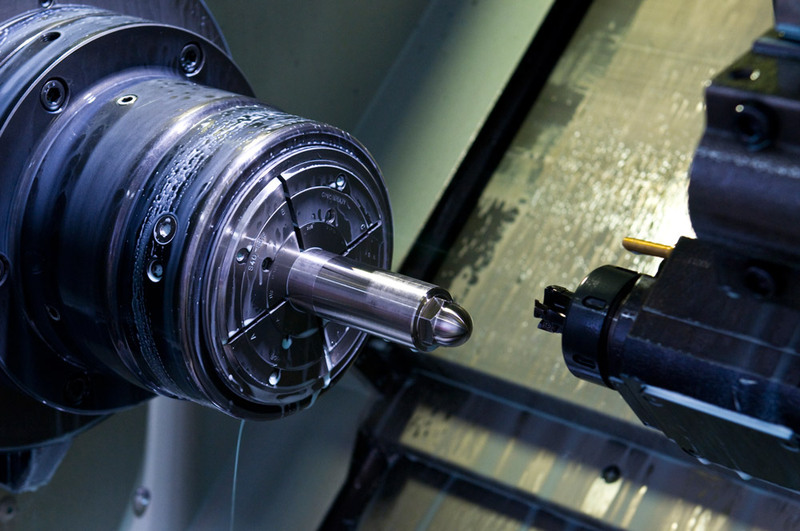 We’ll even engineer custom CNC machines to keep your operation running right. It’s how your CNC machining projects get done. Perfectly.